An Alien is "a hypothetical or fictional being from another world." Aliens have been told in stories all over the world as all different sizes, shapes and colors. 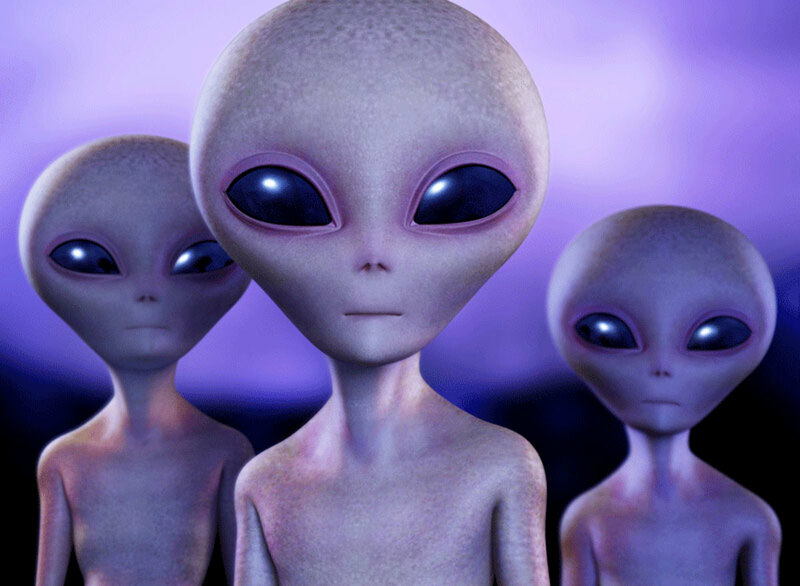 They have been little green men, gray tall humanoid creatures with large black eyes and even reptile-humanoids. To me personally I feel that the gray tall humanoid creatures could be the most realistic. Aliens are often though by some people in this world as fictional beings from outer space that couldn't possibly be real. However, there is a great number of people on this planet that DO believe in alien life and will tell you the proof is all over, you just need to look for it. I am one of those people. 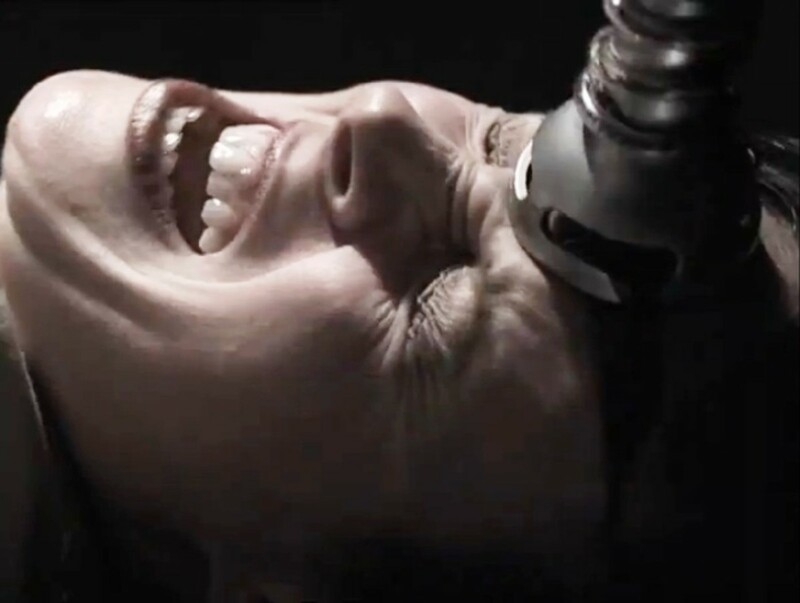 When you think of alien abduction you probably think of the movies, or drunken people telling wild tales but alien abduction stories can have so much more to them that make them believable. 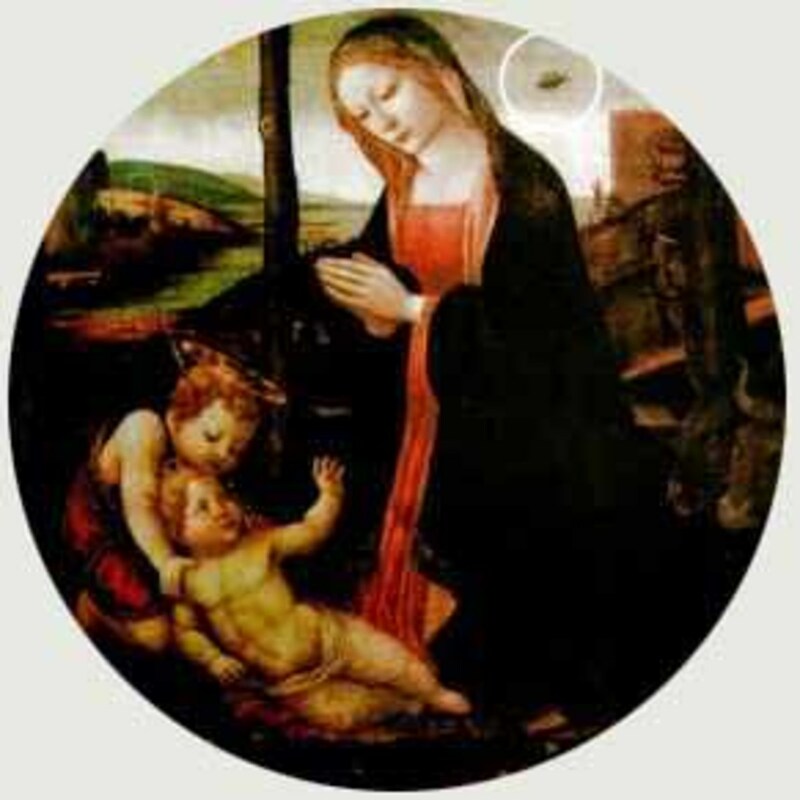 When a large group of people tell you they all saw the same thing, say a round disk in the sky floating then takes off at the speed of light what do you think? Did they all see something in their minds, where they all drunk? Probably not. The government tries to cover up these abduction stories will lies of training and new aircraft they are testing. I don't buy any of it. Here is a briefing of several of the most popular Alien Abduction stories out there. On October 15. 1957 a 23 year old Brazilian farmer claimed a spacecraft, emitting a bright light, landed on his family farm. Repeat occurrences of this flying craft around his farm made him worry and one night it took him and left undeniable proof of experimentation. After his return, he had physical ailments such as nausea, pain throughout the body, burning of the eyes, headaches, loss of appetite and even bruising. These symptoms went on for months, Several investigators all have different conclusions which makes his story more believable. Doctors examined his symptoms after the incident but could not come to any hard conclusion or reason for his symptoms. Boas and his brother tended their family farm at night to avoid the heat of the day, when one night both Boas and his brother witnessed a bright light in the sky. Boas decided to investigate and walked towards the light and as he did so, it dashed away. Boas kept walking towards it and it kept darting away. After "playing" with the light and chasing it several times, Boas got discouraged and walked back to his brother. The craft then disappeared after spreading some light in all directions. The next night Boas was out tending the field alone when a bright red light zoomed towards him and was about 160 feet above his head. He ran to escape but was grabbed by a small figure that he violently pushed away. Three other small figures with weird clothing approached him and they lifted him up into the spacecraft. Boas resisted but was placed on a metal rolling ladder and was moved into a small square room with no furnishings and a bright light. A door opened and Boas was led to another room with visible furnishings such as backless swivel chairs and an oddly shaped table. While in this room they stripped him down naked and put a clear, unscented liquid on him then led him to another room. A naked woman walked into the room with him after about an hour and Boas described her as a blond woman with large blue eyes and white skin. The woman approached him and they had a sexual encounter that Boas said he enjoyed. The aliens came back to retrieve the woman and after the woman left the aliens returned Boas' clothes to him, and proceeded to lead him around the ship pointing out interesting things to him. At around 5:30 am Boas was returned to his tractor on his farm. For a more detailed version of this story click here. This to me would be the most popular alien stories that proves their existence. 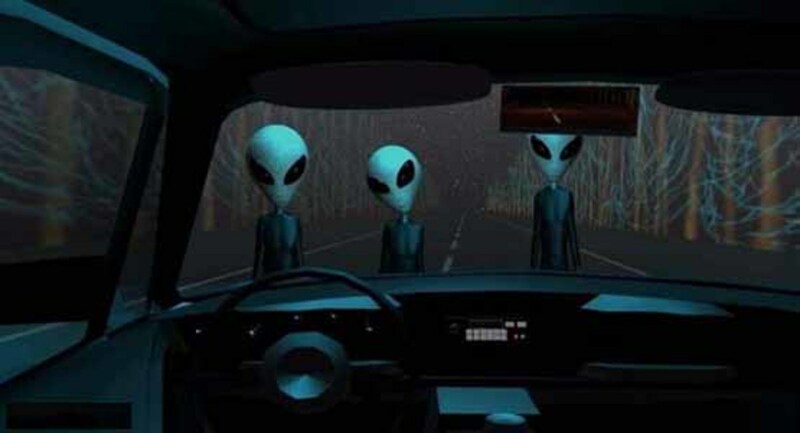 It happened in September of 1961, they had been driving home from Canada when suddenly a bright light flew through the sky and onto the dark road ahead. The light moved closer and they could see bipedal humanoid figures looking down on them from the windows of the spacecraft. They lost the next two hours of their memory and had no recollection of where they had been or what was done to them but their clothing was proof enough of an alien encounter. In Northern Main, on August 20th 1976 four men where canoing through the river when they all saw a giant UFO with brightly colored lights. They say it showed off red, yellow and green colors then it jumped to the men and carried them up into the ship with a bright blinding light. Now when you read this title you might think of Men In Black, the secret division of the government but not really part of the government that covers up aliens, but that's probably not legitimate. No matter how badly I wish the MIB sector was real, I highly doubt it is. The USA's government covers up a lot already and we know this due to evidence that was leaked and or unlocked from years ago. Aliens, however, are deeply covered up. There are plenty of good and believable stories out there of people finding spacecrafts or seeing things in the sky and even catching video of them. The stories that are the most believable and that have multiple witnesses are often the ones the government tries to cover up. They like to use excuses like weather balloons, new airplane designs or some other dumb excuse to try to throw us off. 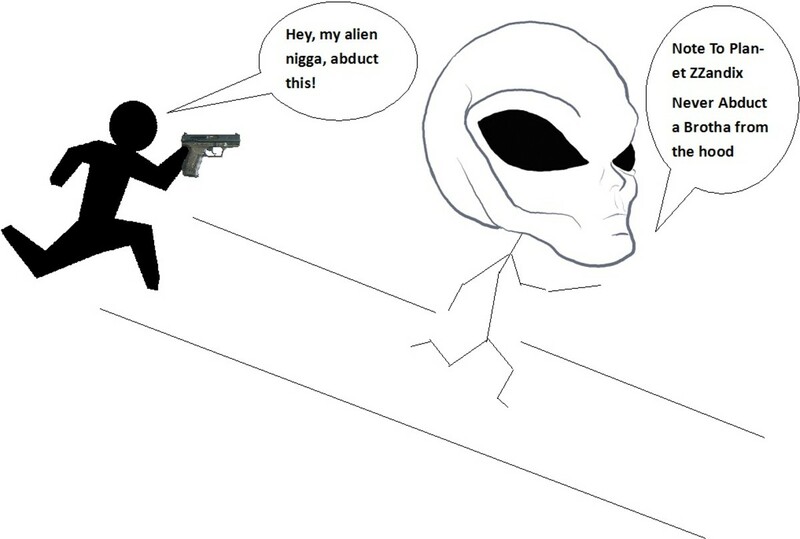 I believe that they think if we knew the truth about UFO's and all that we know about them, there would be panic and riots in the streets due to the fear of the unknown. The Roswell UFO crash landing is a perfect example of this. 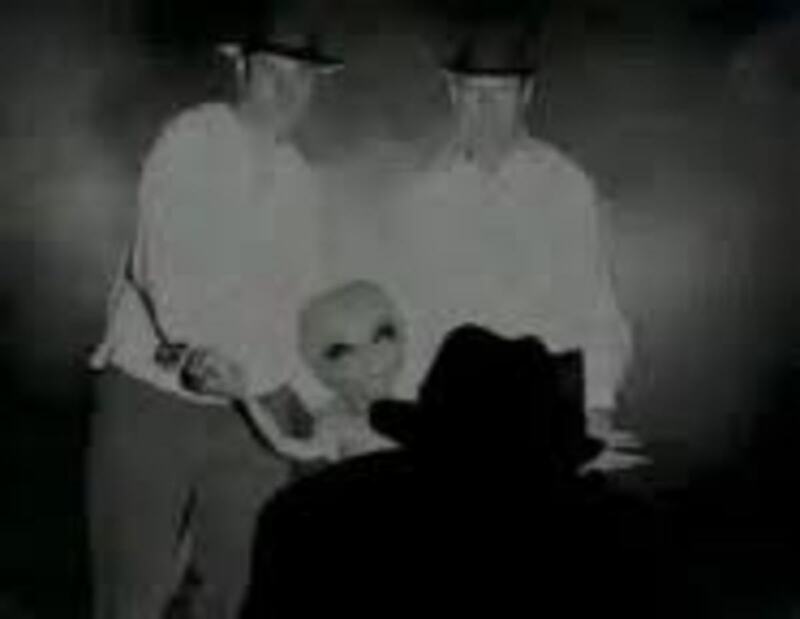 In July of 1947 in Roswell New Mexico something crashed that night on a farmers land. It left a debris trail almost a mile long, and the 509th Bomb Group Intelligence Office recovered all the debris. After that the press release was immediately revoked and we where told a lie about it being some sort of weather balloon crash and was not a UFO of any kind. Lt. Walter Haut didn't make a big deal about it and even in interviews was calm and collected about it. 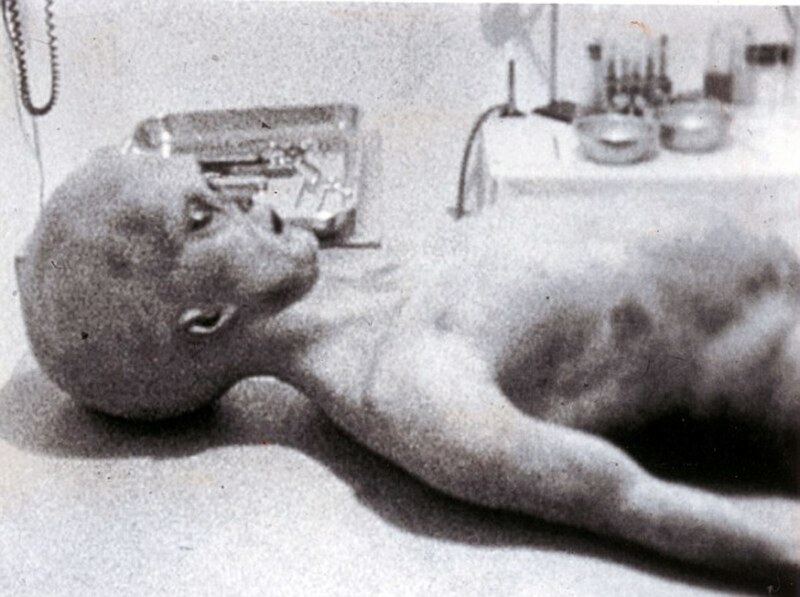 He claimed that he would leave the truth about the Roswell incident in an affidavit that was to be opened after his death. This is just one of many government cover ups that we know of to BE a cover up. Some people still believe it was just a weather balloon, but I guess they want to believe that their government would never lie to them. They will believe anything they are told and that way if they don't question the government they can live a peaceful American life without fear of the unknown. Yes you read that correctly! 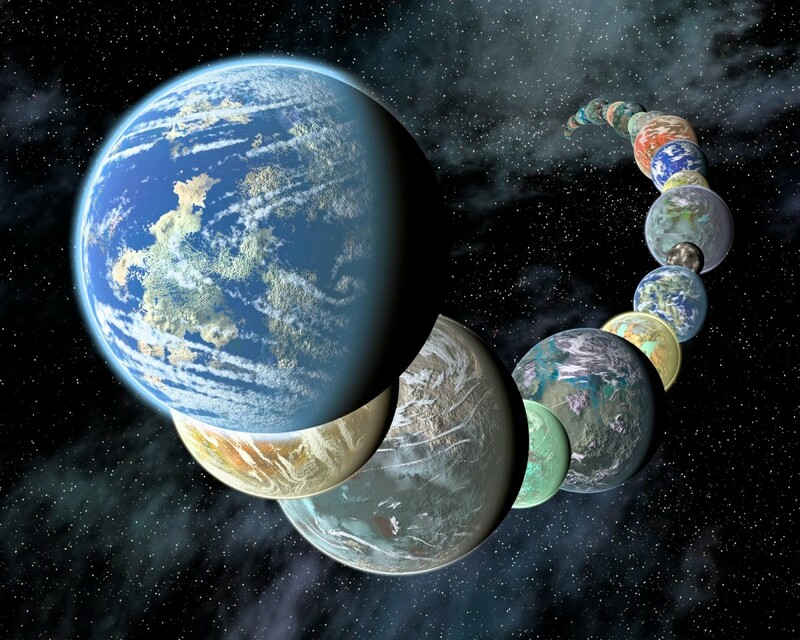 Scientists and Astronomers have found about 40 billion earth like planets in our own milky way Galaxy. These exoplanets are ones that are in the Goldilocks zone, that is just the right distance from their suns to be in a livable warm climate. These planets also have water on them just like our mother Earth. Just imagine the possibilities of actually getting proof of life on other planets that are just like ours. Pretty exciting isn't it? To read more about these other Earth like planets please click here. 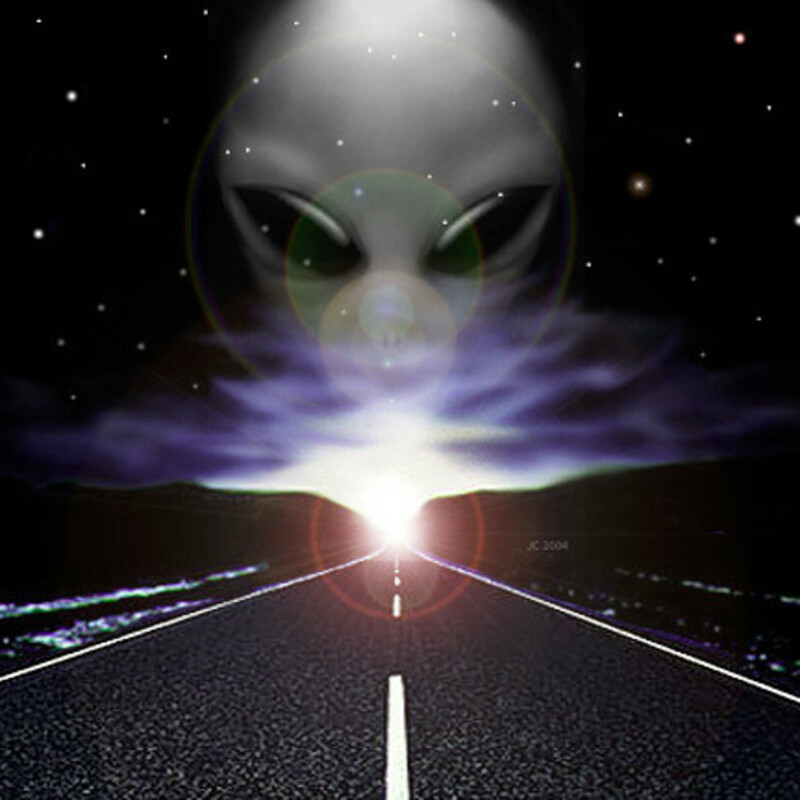 Now that you have read through a few alien abduction encounters and learned more about the Roswell cover up in New Mexico what do you think? With these new planets being discovered do you think life on other planets is possible now? Open your mind, open your imagination and believe. Can Alien & UFO Abduction Cases Be Explained? UFO Videos, UFO Photos And All Kinds Of Great Information About UFO's. 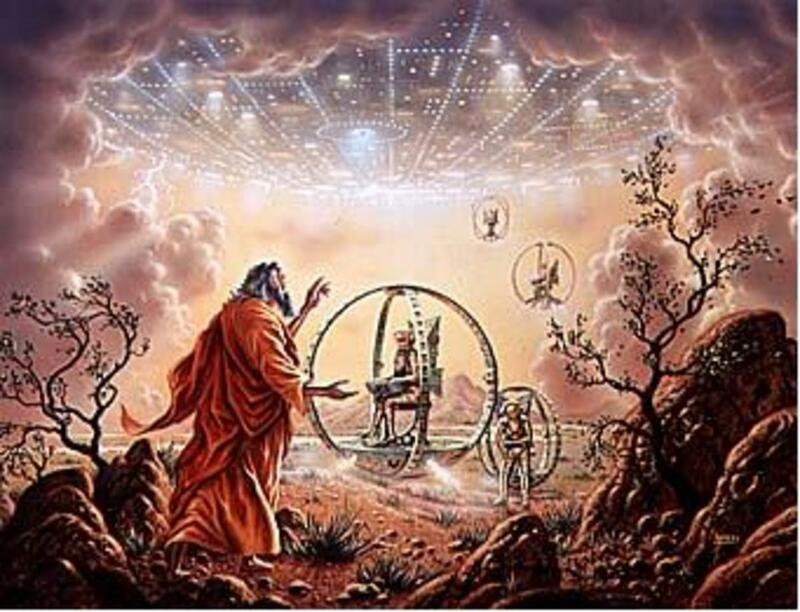 Aliens and UFOs In The Bible- Does The Bible Detail Gene Manipulation By An Alien Race? You know? Moses recieving the 10 commandments, the pillar of light he follwed to leave Eygpt, the ressurection of Jesus Christ... So on and so forth. Of course they exist :) The chances mathematically of there not being aliens out there, given the size of just our galaxy, is practically nil. Nice to cover some of the territory in your hub, about it. It's just that our everyday knowledge is so limited, fed by such crass materialism, that we don't even believe it when astronauts such as Edgar D. Mitchell (Apollo 14 Astronaut) says things like "It is now time to put away this embargo of truth about the alien presence". He eventually spoke quite openly about it, and all his contacts with people who knew. It goes very deep. But as I mentioned, we live highly blinkered lives and for the time being, that's the way it has to be. Fascinating topic. It's easy for me to believe life on other planets exists (there's so many of them). The part that leaves me ambivalent is whether they can come visit us here. It's amazing to think about the day aliens will land on the white house lawn and introduce themselves or something like that. Nice hub!